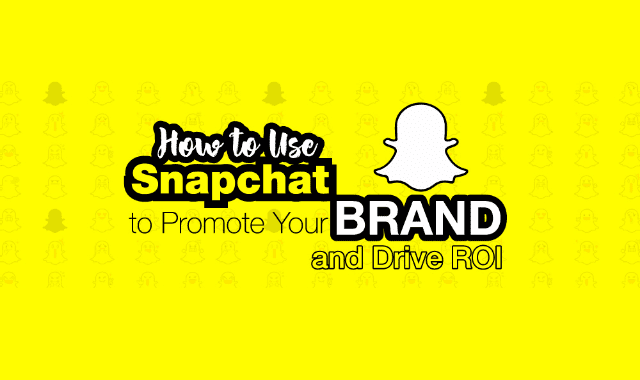 How to Use Snapchat to Promote Your Brand and Drive ROI #Infographic ~ Visualistan '+g+"
Stories with Infographics. A blog that covers exclusive infographics, with a wide range of topics. Come explore and share infographics. Snapchat is one of the most popular social media platforms after Facebook, Twitter and Instagram. It is a mobile app that allows you to send public or private images and video to contacts of your smartphone. Businesses, large, medium or small can use Snapchat’s features to connect with their target audience, especially if the audience is composed of a younger demographic between 18-24. In this infographic, you will find how brands are getting the most out of Snapchat, what brands are using it, and some strategies for brands that are new to the platform.